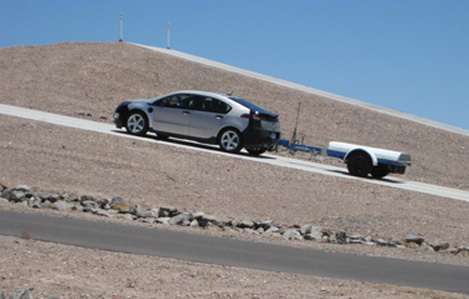 Conventional gasoline-powered and hybrid vehicles undergo all sorts of boundary-pushing tests before hitting showrooms, but this kind of testing is still new for plug-in hybrids like the Chevrolet Volt, which has yet to be released. 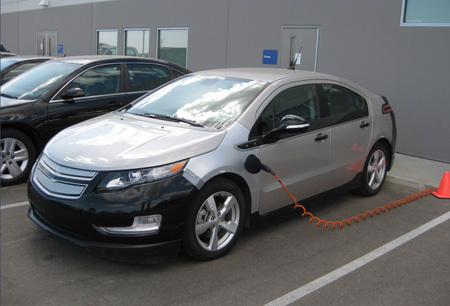 According to GM, the Volt has performed well in a variety of grueling scenarios. gasoline engine and the electric powertrain. And if drivers can’t use Mountain Mode in the hilly desert, that makes GM look really, really bad. All of which is why this kind of testing is necessary if the Volt wants to succeed in the untested waters of the PHEV world. The next step: actually selling enough cars.